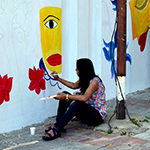 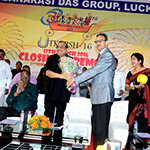 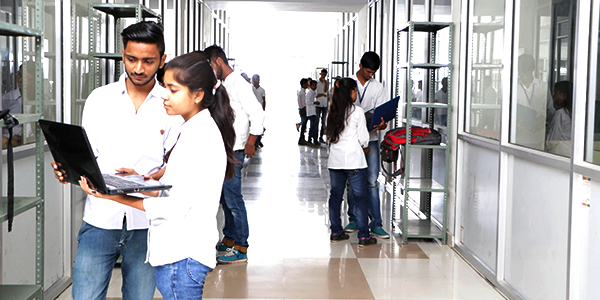 Established in the year 2010, the School of Computer Applications of the Babu Banarasi Das University (BBDU) offers an almost evolved form of the standard Ph.D in Computer Applications with its avant-garde technology and labs which provide a practical approach and a much deeper subject understanding to compliment the contemporary, still constantly improving, syllabus. 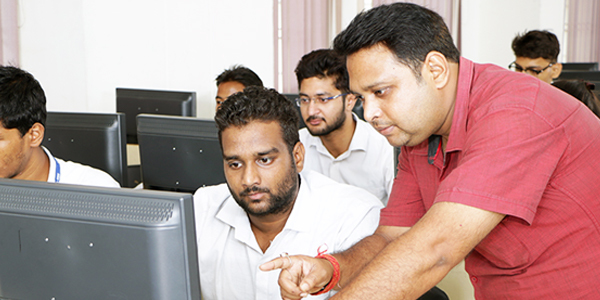 The faculty for the courses under the School of Computer Applications are highly experienced, both in research and the industry, with a sound academic knowledge of the course. 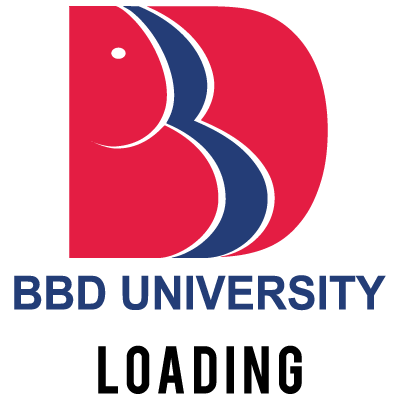 BBDU also possesses signed MoUs with international universities to promote and safeguard greater development of students interested in further research and higher studies. 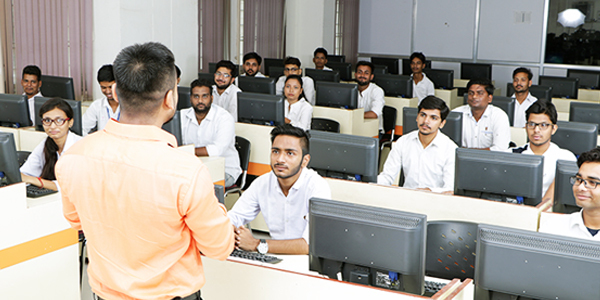 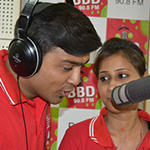 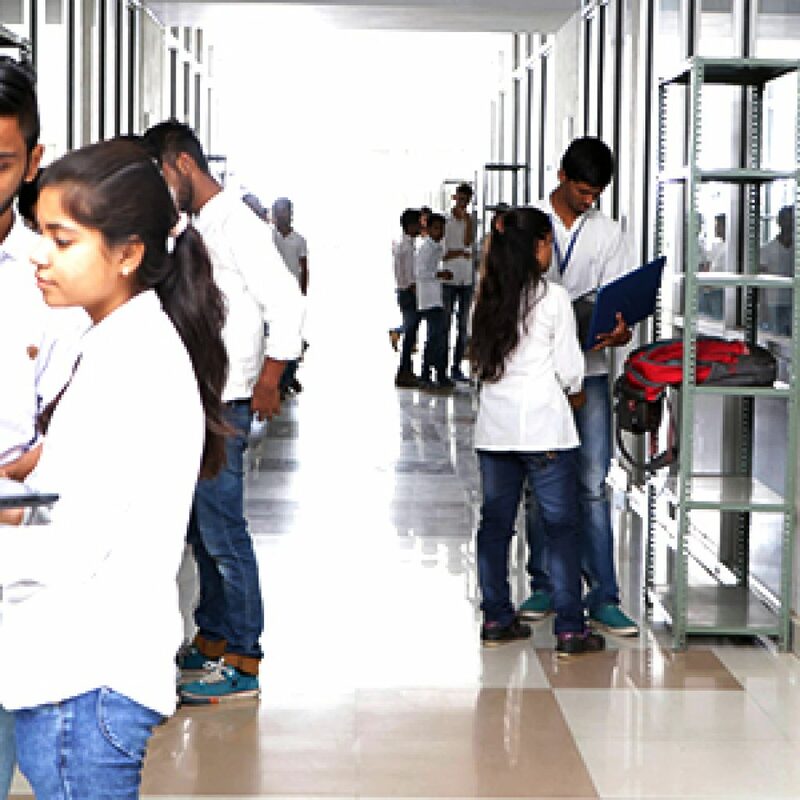 BBDU promotes its students to strive for excellence in knowledge and understanding in an era where computers and its understanding are the architectural tools shaping our tomorrow. 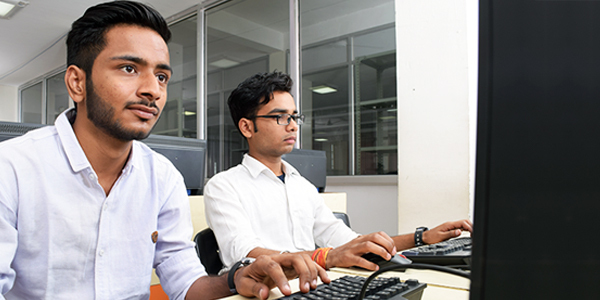 In doing so, Ph.D in Computer Applications is an effort of the School of Computer Applications to impart all the knowledge and understanding a student could ever require. 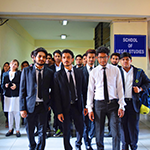 Rs.1,60,000/- Per Year (Full Time), Fellowship: Rs.12,000/- per month for first two years and Rs.15,000/- per month in third year.